Good accessibility by car. Good kitchenette. Nice building. 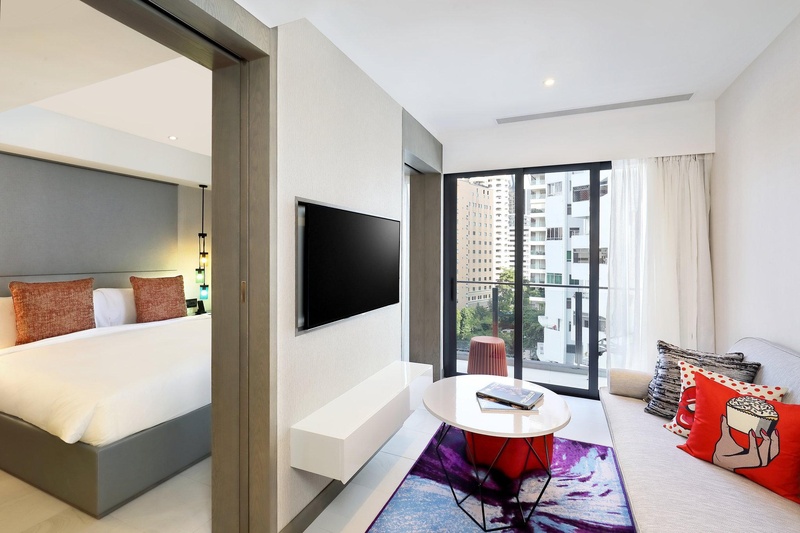 Modern serviced living in an exclusive districtstylish apartments with eclectic tech-enabled spaces, Oakwood Studios Singapore is more than an address. Catering to your dynamic lifestyle, Oakwood Studios Singapore's prime location and thoughtfully curated spaces allows one to seamlessly alternate between work and leisure. Conveniently situated in Orchard Road – the city's prime shopping belt, residents are within walking distance to an array of shopping, dining and entertainment options. Orchard MRT station is a mere 10-minute walk away, connecting guests to the CBD district as well as other attractions and neighbourhoods within the city. Our apartments are unpretentious in design with spaces curated for guests to work, live and connect in. Furnished for independent living, each apartment comes with a fully-equipped kitchen and guests can choose from Studio, One- and Two-Bedroom apartments. Bask in the city's urban and vibrant scenes during your stay with us at Oakwood Studios Singapore as it forms the base for your adventures and independent explorations. 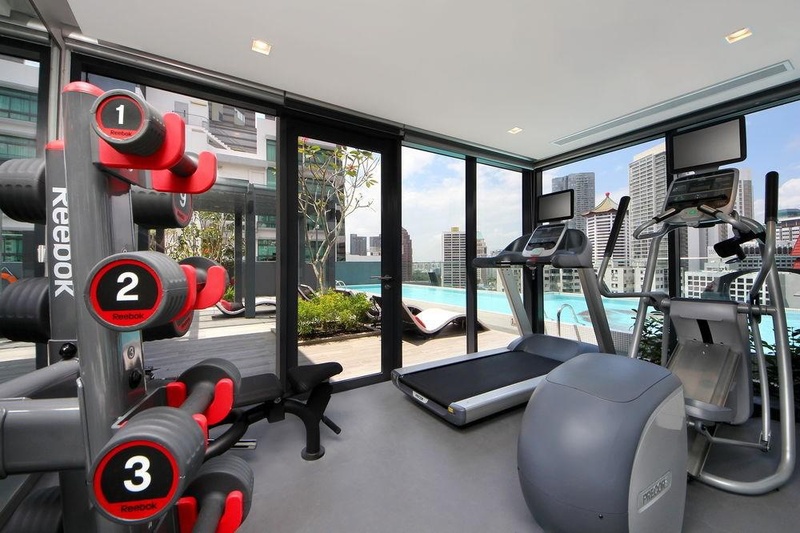 5-10 minutes walk to Paragon Shopping Mall. Intimate boutique hotel in a quiet street. Fabulous location. Excellent city hotel. Close to Orchard Road. Easily accessible by car and close to shopping areas. Great rooms and fantastic service. Great pool. Awesome vibe. Modern character. Modern design interior. Modern apartment. Free mobile phone. Value for money with lots of. Free laundry service. Clean dishes inside. Bathroom super clean. Cleanliness in room is good. Exceptional property for me. Heavenly rooftop. Modern design interior. Superb rooms. Excellent shower. I loved a big bed. Staff are very friendly and helpful. All the staff amazing. Friendly and efficient service. Minimal shelf space. Air-con was still not fixed. Very small toilet. Easy internet. Wifi didnt work.